From our Bless My Bloomers collection featuring designs by artist Amylee Weeks. 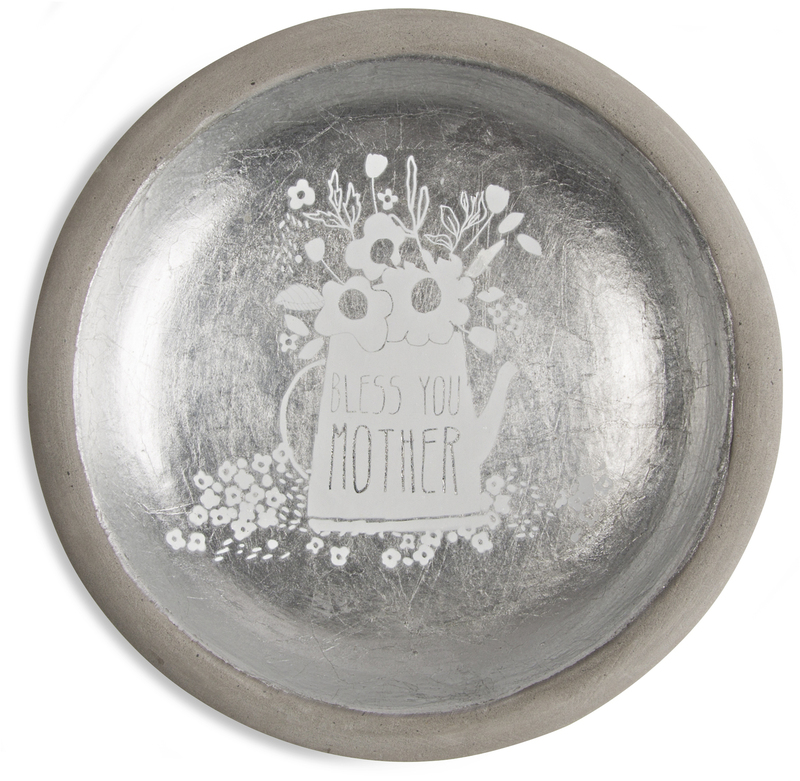 Cement dishes a great to set next to the sink in the kitchen or the bathroom to hold your precious belongs while you're washing your hands, doing the dishes or cleaning. Perfect gray, silver and white color scheme that fits into every home.